From the Missouri Department of Conservation, oak wilt, a fungus that causes lethal disease in a variety of oak trees, has spread into the greater Kansas City area. 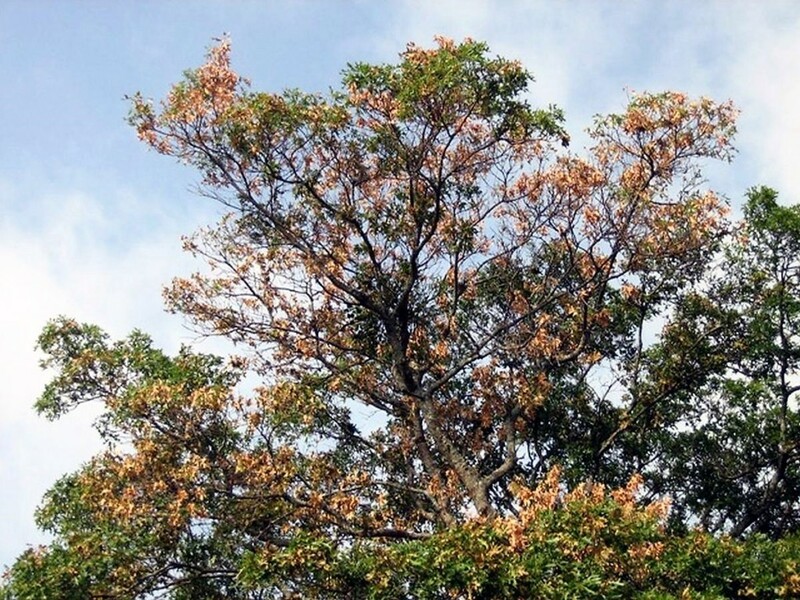 Signs of a diseased tree can include the browning/wilting of leaves in early summer, brown/black streaking under the bark of wilted branches and rapid defoliation. If oak wilt is of concern for you, please contact us today for a complimentary assessment and treatment options.